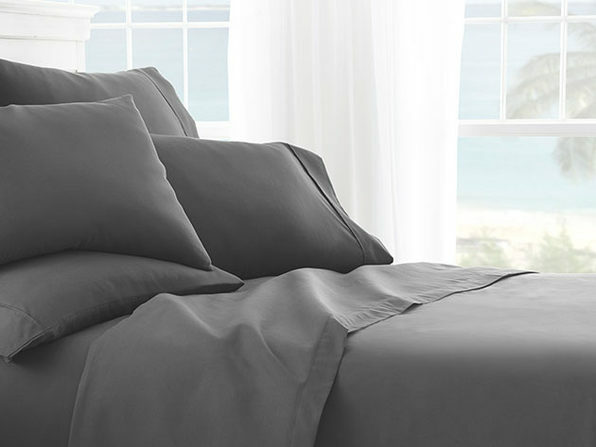 Hitting the snooze button will be second nature when you're swaddled up in these premium sheets. 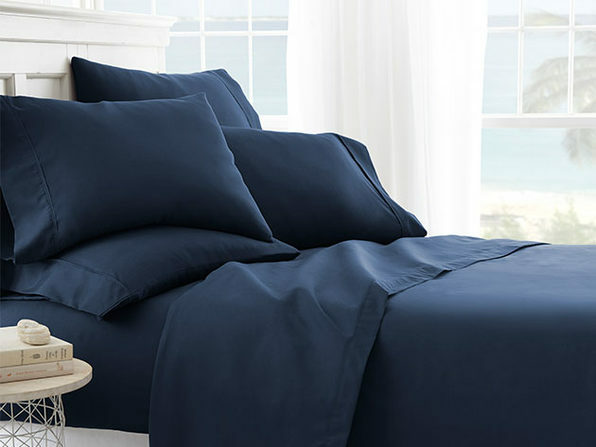 Made from imported double-brushed microfiber yarns, this six-piece sheet set makes for a softer, more breathable sleeping experience. 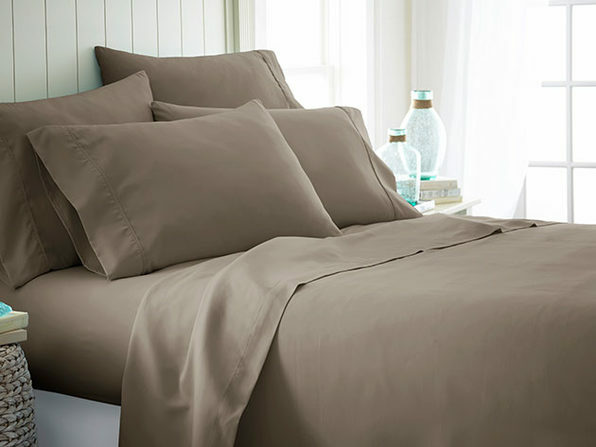 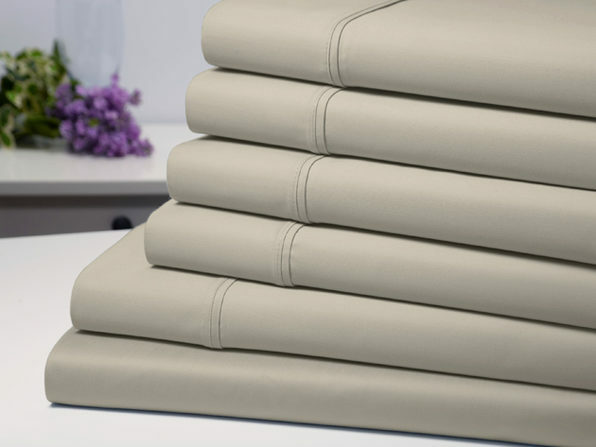 It's spun from premium yarns that are twice as durable as cotton, while staying smooth and wrinkle-free; and, with simple care instructions, cleaning these sheets will be as sweet as the dreams you're having.